Stainless steel has long been a staple material in architectural ironmongery, however in recent times the abundance of this material on the world market has reduced it’s cost and increased it’s use considerably. Stainless steel’s hardness and resistance to corrosion allows it to be used in most environments without the need for specific cleaning regimes, with a surface finish that will remain pristine for many years to come. Whilst there are many grades of stainless steel with a multitude of properties, the majority of architectural ironmongery is still made from Grade 304 stainless steel, which provides a general level of hardness and corrosion resistance. 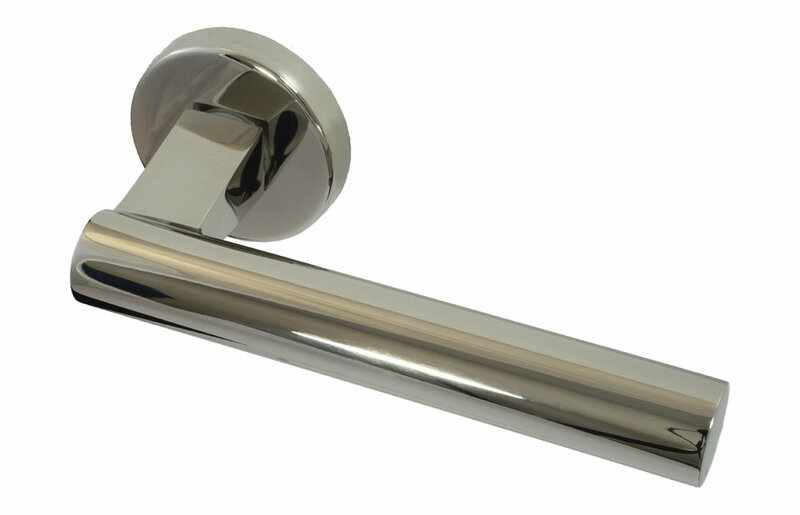 Franchi have taken the decision to manufacture the majority of our handles in Grade 316 stainless steel which is harder than 304, and with the inclusion of molybdenum, has a much higher corrosion resistance, allowing it to be used confidently in far more locations. The majority of stainless steel projects are still supplied in either a polished or satin finish, with satin stainless steel still dominating. Stainless steel can be highly polished to an almost mirror like finish, producing a sophisticated product ideal for prestige projects where resistance to corrosion and a resilient polished finish is desired. Although polished stainless steel is a very hard finish, it is still susceptible to marking and in many situations will develop hairline scratches that over time become more prominent. It is for this reason that most projects are supplied in a satin finish which is normally applied after the polishing process. The satin finish is still susceptible to marking, but these marks are often indistinguishable from the base satin finish. Using grade 316 stainless steel allows Franchi to utilise a very fine satin finish which is still highly resistant to scratching. 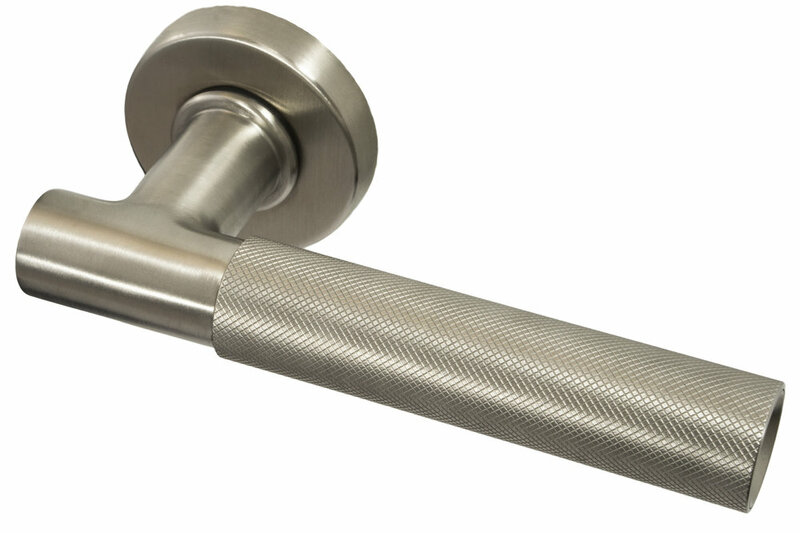 Specialist texturing is now starting to make it’s way into handle production, increasing the number of options now available to those specifying handles. Bead blasting, shot peening and sand blasting are all common place now, whether this is for an entire project, or specific areas where a more sophisticated finish is needed. Stainless steel is also an ideal material for many applied finishes. 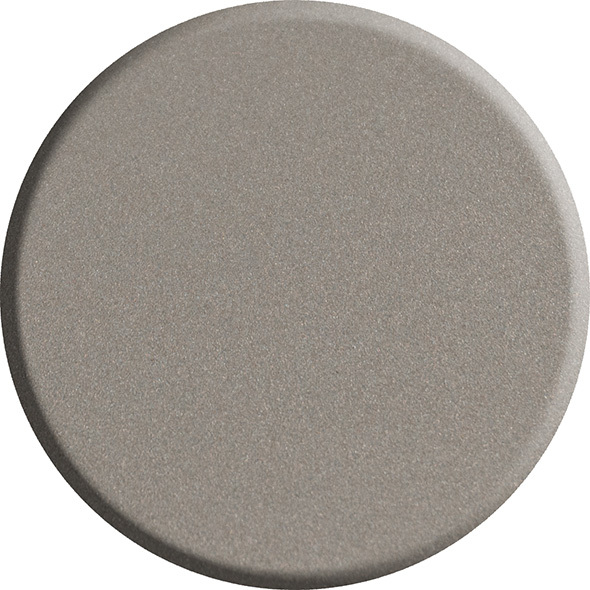 It’s hardness and corrosion resistance make it ideal for coloured paint finishes. It is also perfect for PVD finishing where the surface finish of the material can be expressed due relative thinness of the finish. Each has these finish types have warranted their own sections on this website.